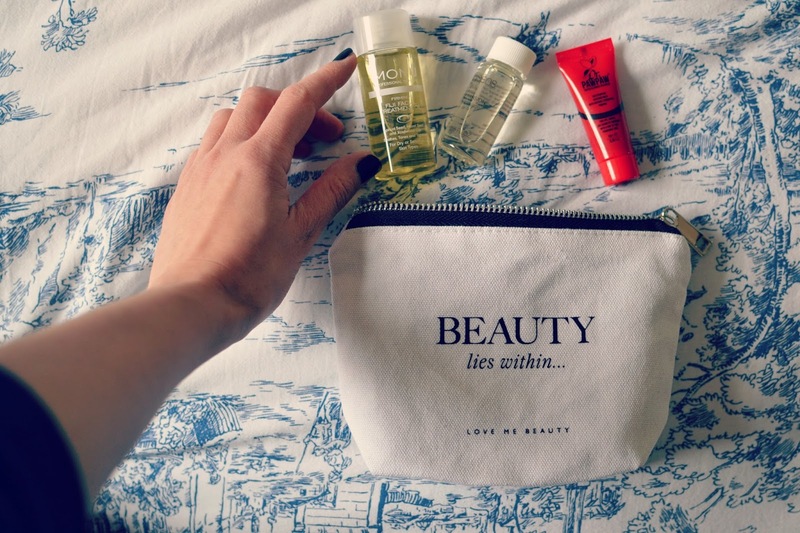 Beauty subscription boxes are, I think, on the wane, slightly. The market is so flooded; there are so many different types to choose from and it can be confusing as to the differences between them. I was a Glossybox addict for a good couple of years; and to be honest I cancelled my subscription towards the end because I just kept receiving products I didn't like, and wouldn't use. This was the integral reason; I just felt I was wasting money. I found out about Love Me Beauty through a YouTuber who's very honest video style is really refreshing. I felt I could trust her judgement when she recommended this box, so I thought I'd check it out. 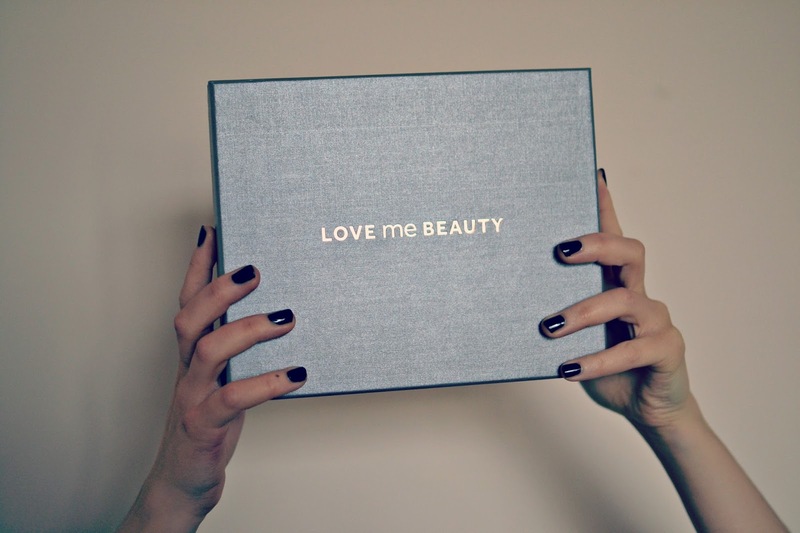 Love Me Beauty is a different sort of beauty box; you sign up for a monthly subscription as with any box of this kind, but you are then given credits with which to pick products from the site. You can pick as many products as you like to spend your credits on, and these are then sent through in your bespoke box. The 60 credit spend only cost me £4.95 as I joined with an offer to get a box in January for £1, so I only paid the postage. The box arrived fairly promptly and it's different to other beauty boxes in that the packaging is not as integral to the aesthetic of the box as the products are, which is actually a benefit; I'd only recycle all the shredded paper and bits of magazine that came with my Glossybox. There is a Beauty Journal in the form of a newspaper in the box, and the products arrived in a padded plastic envelope. I thought this review might get off to an auspicious start because on opening the box, I realised there was a product missing! Not a good start. The Nuxe hand cream was not included, and I thought this would instantly taint my view of this product but I tweeted the brand and informed them the item was missing and the customer service was excellent-they were so apologetic and immediately refunded my credits for the item and gave me an extra 10 credits to use. I am really pleased with this beauty box so far, and I love all the products! I'm looking forward to seeing the other items on the site to choose from for my February box. You can find out more about LMB here.